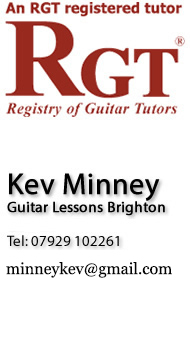 by Skype Guitar Teacher Kevin Minney - DipLCM ALCM LLCM. I offer one to one Skype guitar lessons. All you need is an Internet connection, a computer and your guitar. I send everything direct to you in clear easy to read electronic formats. My Lessons are completely tailed for you, I am happy to teach you anything you wish to be taught; if you’re a beginner I have the quickest and most efficient approach. If you have been playing a few years and few stuck and/or have bad habits I can change that. If you are an experienced guitarist I can add much more to your playing. I have taught over 1000 student and have a 100% grade pass rate. 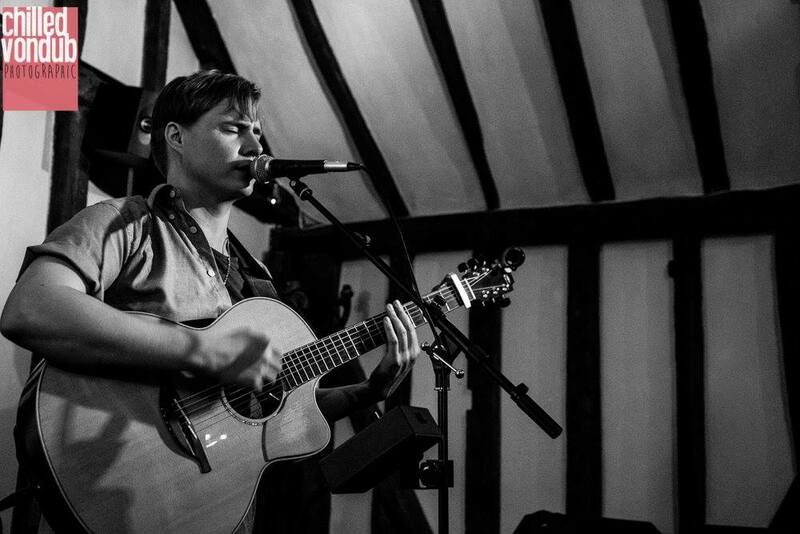 •	Played over 3000 gigs in the last 10 years, including at Ronnie scotts, the dome, the troubadour, the Belfast Empire and many other world recognised venues. Skype lessons are £40 per hour. Or £30 for 30 Minute for beginners. 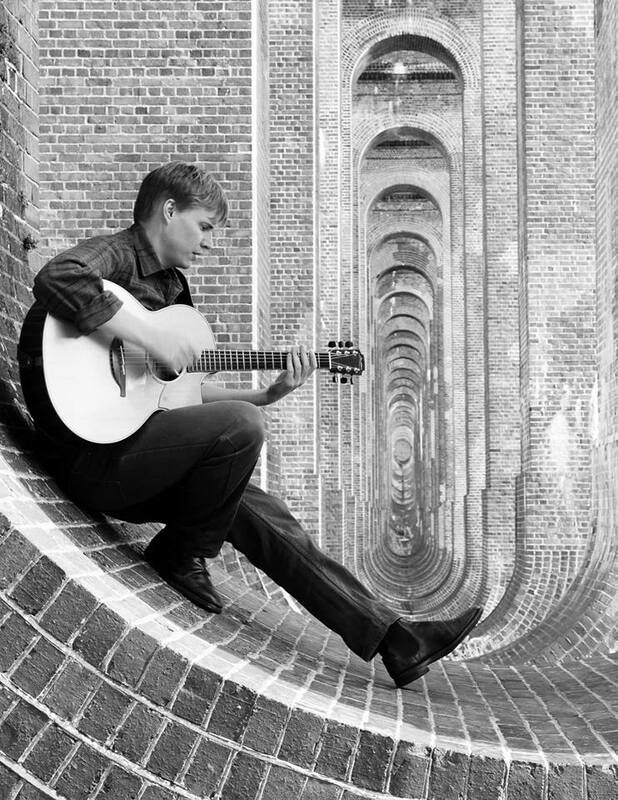 By taking skype guitar lessons with a professional guitarist, and not through an agency, you are only paying for the lessons and not agents fees and commission. You also know that you'll receive the same high quality teaching each time with someone who will really get to know you and want you to achieve.